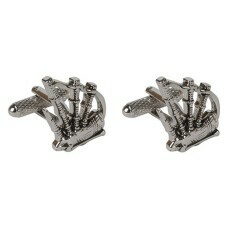 Cufflinks depicting a bagpipe. 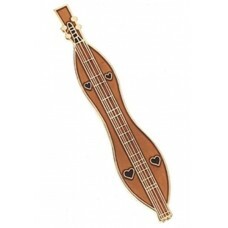 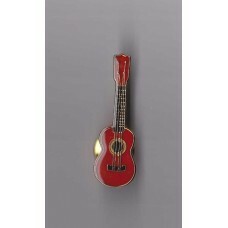 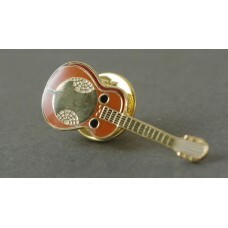 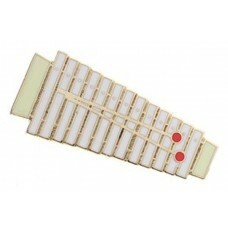 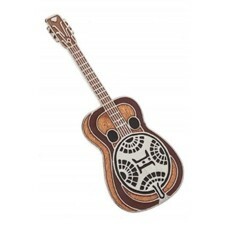 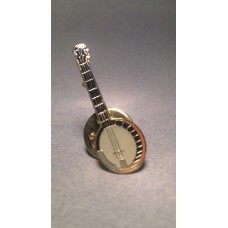 They are finished in shiny rhodium with touches of black malt.DIMENSI..
Pin brooch depicting a ukulele, for lovers of folk and traditional music. 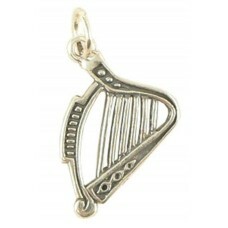 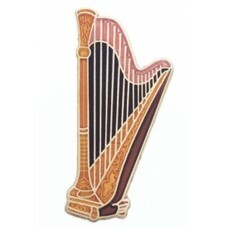 The brooch has a gold-colo..
Chain necklace in steel with a lyre-shaped pendant, the ancient instrument used by Orpheus to recall..
Pendant charm Kirks Folly, depicting a silver harp whose rear upright is decorated with four iridesc..